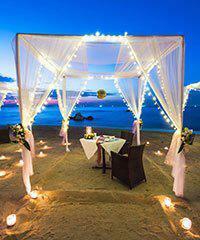 Tours with HangLoose Maui Ocean Adventures are private, ocean minded and culturally influenced. 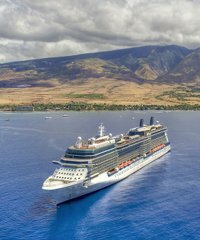 The tour experience is centered around making you forget that you're on vacation and help you feel at home in Maui's paradise. 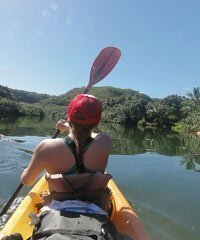 Guests can choose to paddle from either a kayak or SUP board on the snorkel tours. 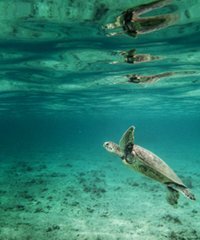 Both Kayak and Stand Up Paddleboard (SUP) tours offer a unique opportunity to combine paddling and snorkeling in one tour. Guests paddle to a snorkeling site, guide throws anchor and clips everyone together while they explore the reefs below. For the whale watch tours kayaks only are used with no snorkeling option. 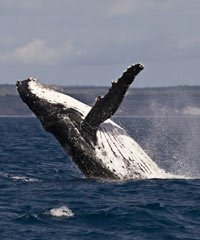 Seeing the humpbacks immense size would certainly deter you from joining them but during the whale season a legal distance is set and honored by all ocean goers alike letting these special visitors exist as naturally as possible without human interference. 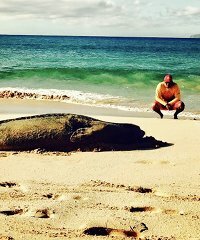 Jason G., owner and guide, has loved and learned about the sea life that surrounds Maui and wants to inspire others to learn also. 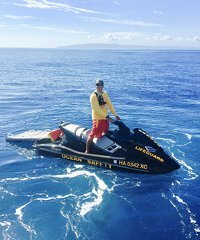 He has been a lifeguard and Ocean Safety Officer Jet Ski Rescue Operator for Maui County and is born and raised in Hawaii. 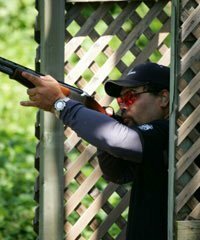 He is a family man that invites you to bring your family or special group with the peace of mind that safety is primary. For guests with special abilities you are not only accommodated but encouraged to experience a relationship with the ocean. 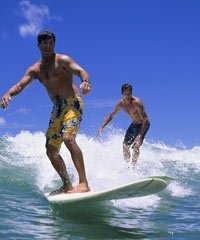 HangLoose Maui Ocean Adventures wants guests on Maui to have an experience of a lifetime. 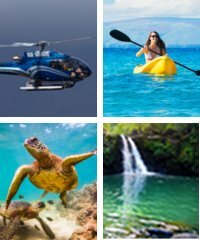 Kayak or Stand Up Paddleboard the shores of South or West Maui and be captivated with breathtaking views above and below.